Harmony, the musical instrument company, was trade name of a company established in 1892 by Wilhelm Schultz. During the early part of the 20th Century the ukulele craze hit college campuses. Young men with bulky raccoon coats and ukuleles could be seen serenading girls. 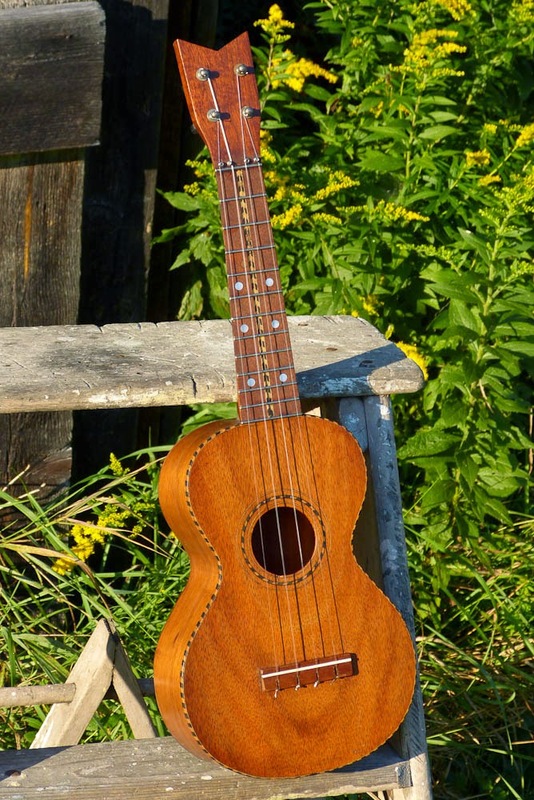 It was during this era that Sears, Roebuck and Company purchased Harmony so that they could corner the ukulele market. 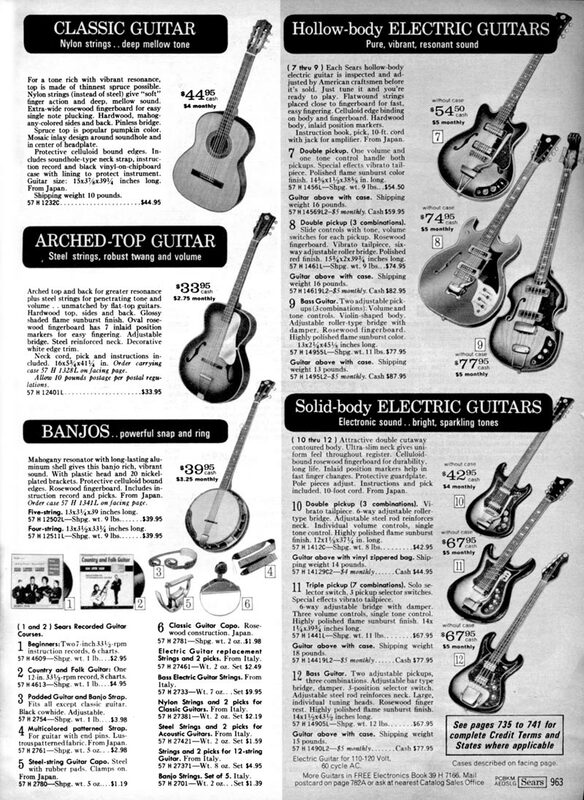 Of course Sears was one of the nation’s largest retail merchandise stores, especially in their catalog sales and they sold many musical instruments especially guitars. The company was based in Chicago, as was Sears. The man leading Harmony was Joseph Kraus. Sears retained him as chairman of the company through 1940. By 1915 Harmony was the largest producer of ukuleles and banjos in the United States. During these early years Harmony produced violins and other “folk” instruments. 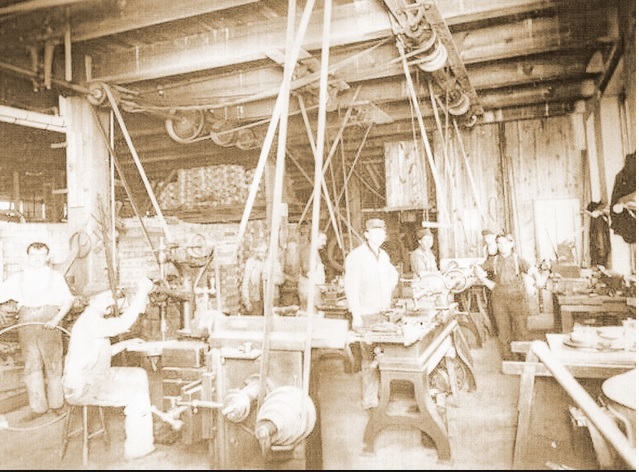 In fact Harmony was the largest manufacturer of violins in the United States. They quit making them for a long time and then started building violins again in the late 1930’s. 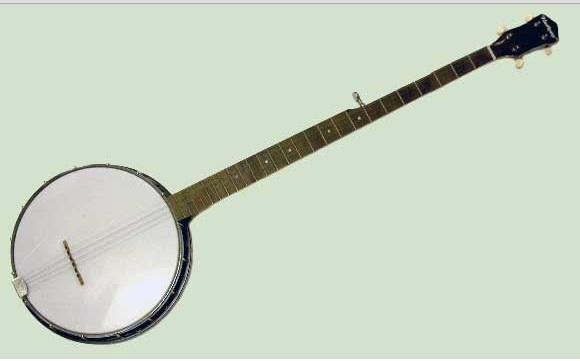 Harmony was possibly the first company to build a long neck Pete Seeger style banjo, before Pete made his version. 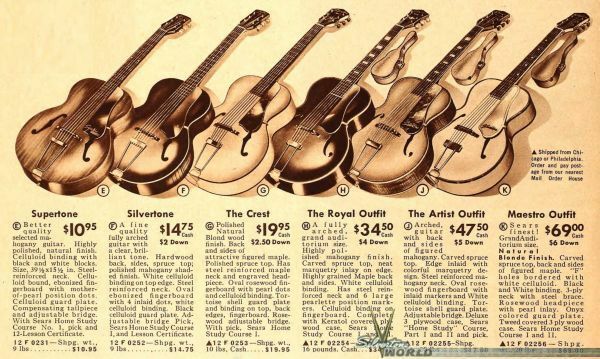 By 1923 Sears sold over a quarter of a million instruments. Seven years later this figure had doubled. 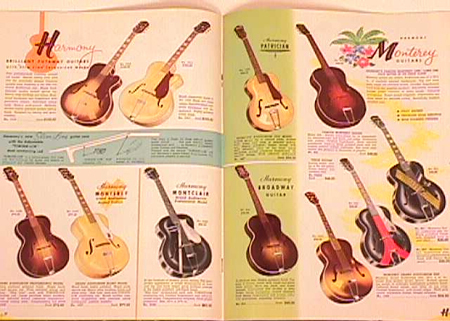 In 1928 the company introduced Roy Smeck models of ukuleles and guitars. This multi-instrumental string player was very popular at the time. 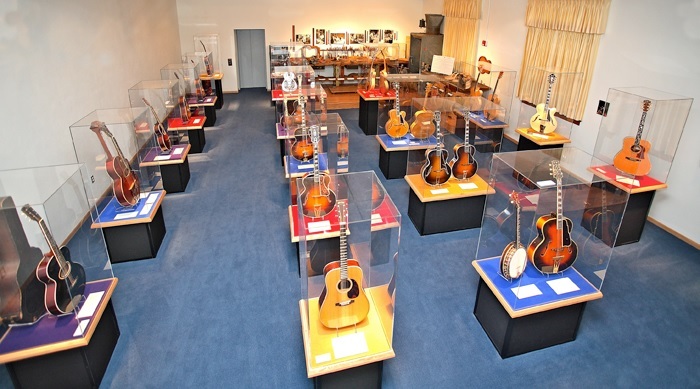 Harmony was producing guitars, banjos, and mandolins. 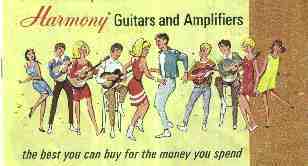 Sears, Roebuck and Company sold Harmony instruments under their own Silvertone brand name. However Harmony produced musical instruments under at least 57 brand names for other wholesale and retail organizations. Some of the brands that are actually Harmony instruments include Holiday, Vogue, Valencia, Johnny Marvin, Monterey, Stella and others. Sears bought brand names owned by the bankrupt Oscar Schmidt Company, which included La Scala, Stella and Sovereign. It was in 1940 when Joseph Kraus had a conflict with company management and left. However he had acquired enough stock to have controlling interest and restarted the Harmony Company independently. 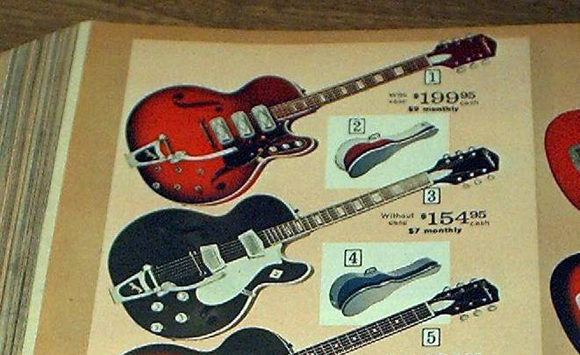 Like many other guitar companies, Harmony sales peaked in 1964 to 1965 selling 350,000 instruments annually. However foreign competition crept in and sales declined. Harmony electrics took their queue from Gretsch and Gibson. 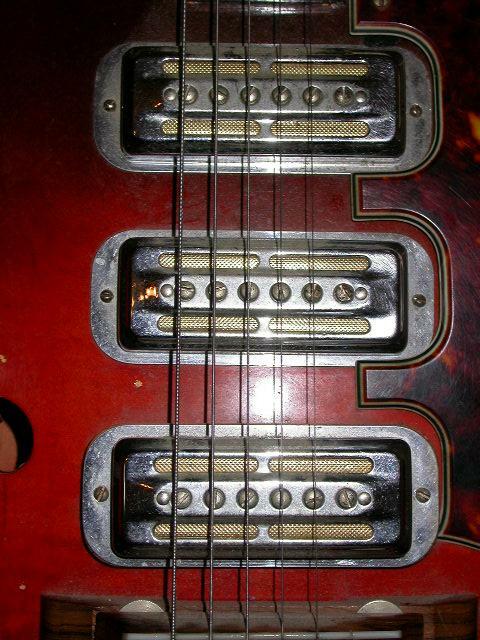 The pickups were manufactured by Rowe Industries Inc. also known as Rowe DeArmond, which was based in Toledo, Ohio. 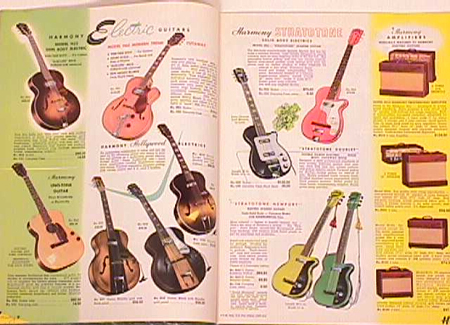 Vintage guitar magazine price guide puts the current value of a Harmony H76 at between $1100 and $1200 USD. It sold for $200 to $300 new. Many of the amplifiers were made by Sound Projects of Cicero, Illinois. Harmony Guitar Company shuttered its doors in 1975. By these years the manufacturing had ceased and the company was mainly importing and relabeling Asian manufactured instruments. 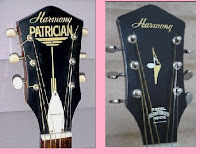 The Harmony trade name was sold to the Westheimer Corporation which briefly continued to market imported “reissue” Harmony guitars. 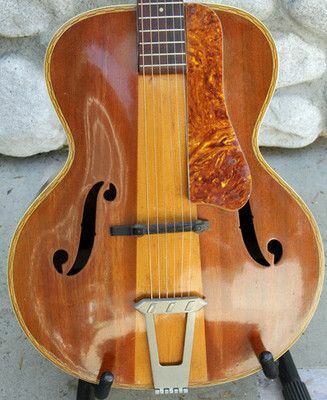 During the 1940’s through the 1960’s Harmony produced a line of archtop guitars But unlike the more expensive instruments made by Gibson, Guild and Epiphone which carved the tops and back of their guitars, Harmony “pressed” the tops and backs to give them the arched shape. The early Harmony’s had a more painted look on the headstocks, but as the company became busier, the headstock graphics were stenciled, as were the rosettes on their flat top guitars. Some of their guitars, especially the cheaper models had the binding painted on. Instead of inlaid fret markers, the markers were merely painted in the appropriate places. The tailpieces on some of the models were made of cheap pressed metal. Some low end instruments had the tailpieces or pick guards screwed into the wood. 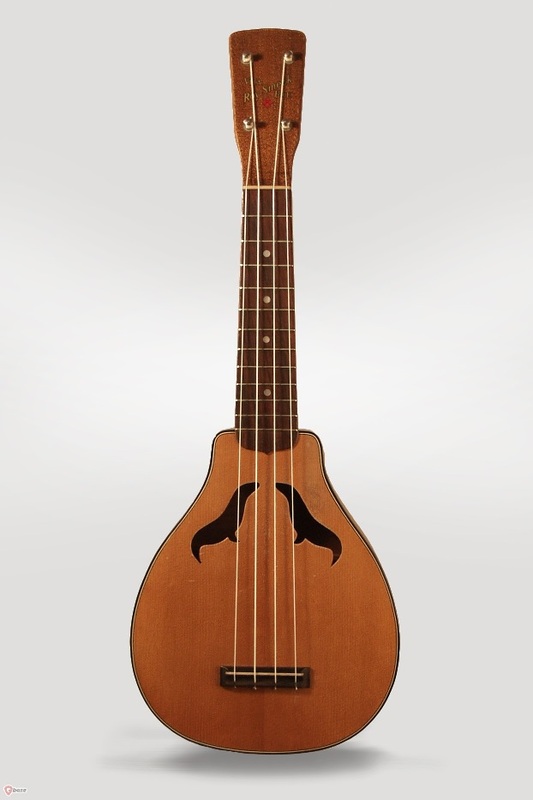 However many Harmonys that survived from the 1940’s, although made of pressed wood, were very nice instruments that were made of solid spruce or mahogany. The lower end models were usually made of birch. 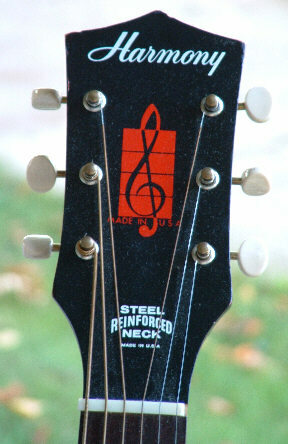 The necks on Harmony guitars did not have adjustable truss rods. Neither did D’Angelico guitars. 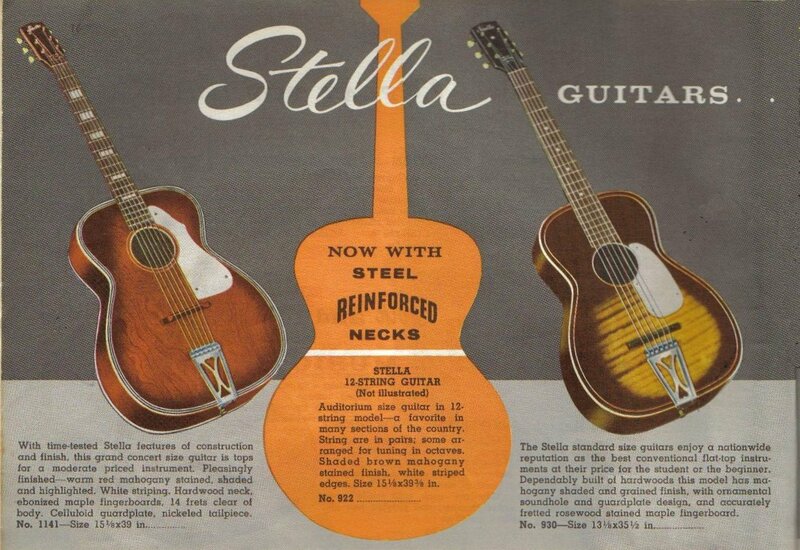 Instead the graphics on the head stock announce, “Steel Reinforced Neck.” Surprisingly many Harmony guitars have retained a straight neck. 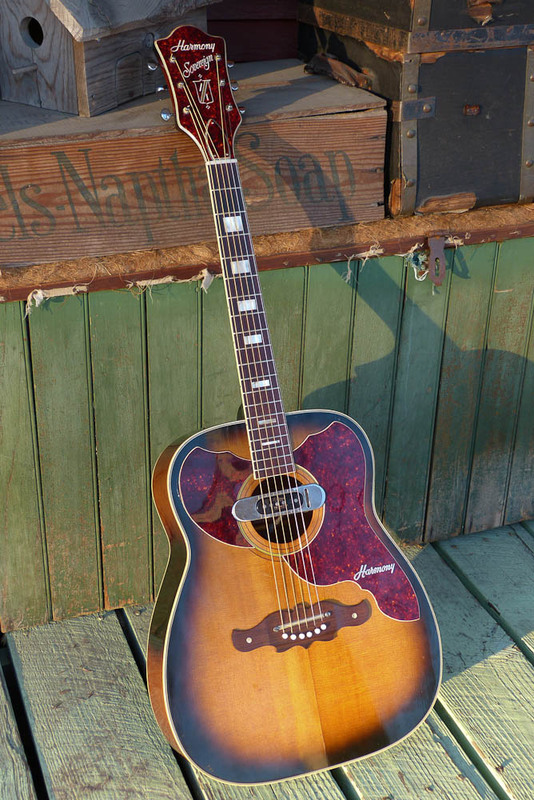 Probably the most collectible of all the Harmony guitars is the Sovereign. These were made for serious players and Harmony sought endorsements. Harmony electric guitars had a wide range of styles and quality. 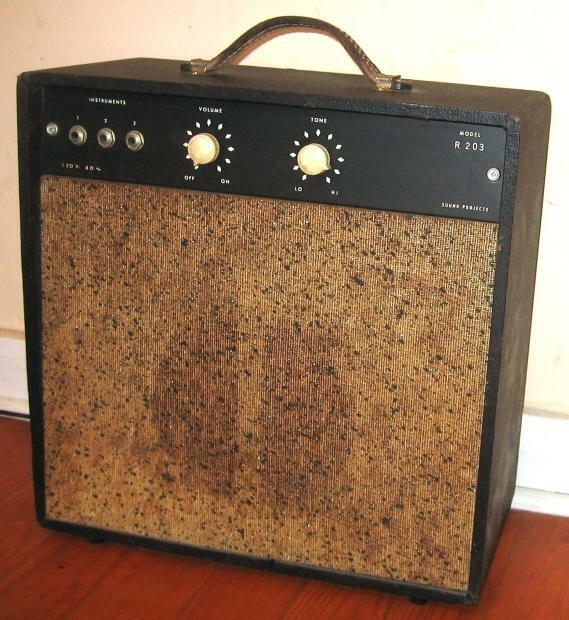 The solid body electrics were mainly aimed at the beginner market with names such as Stratotone and BobKat. 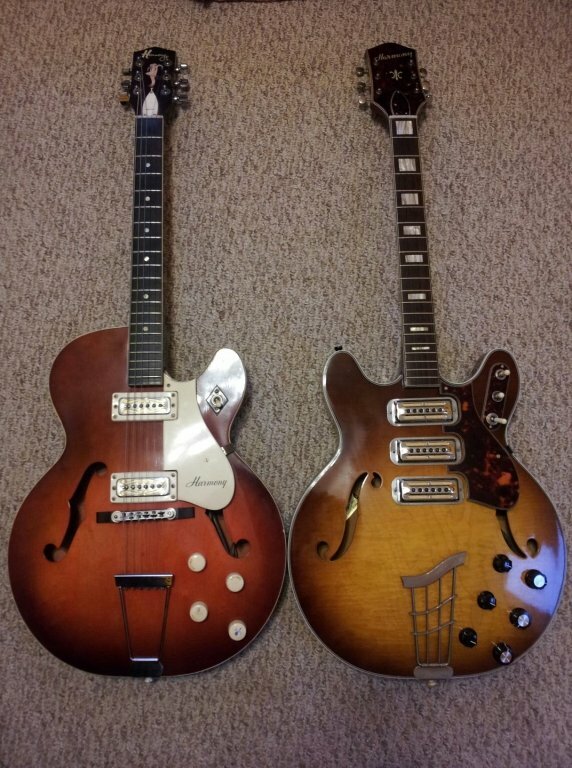 The better instruments were the thin line hollow body electric guitars such as the Harmony Rocket. 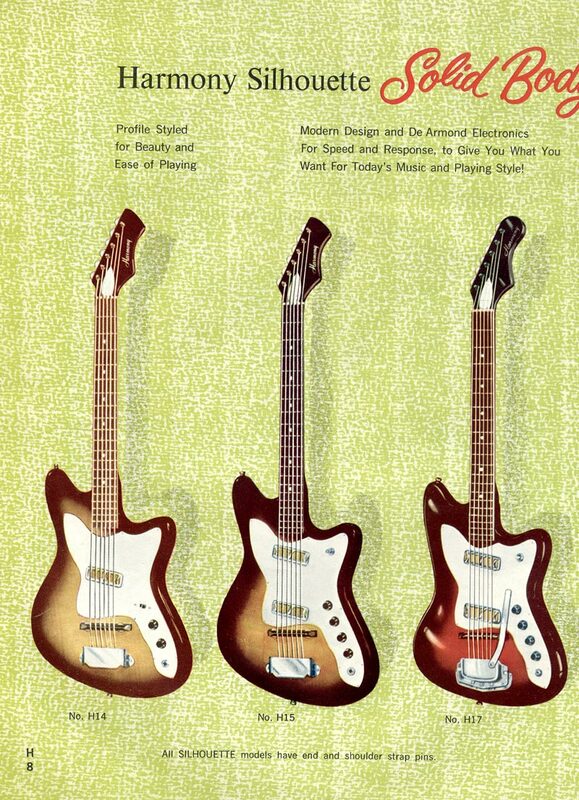 Some models even had up to three DeArmond pickups each with individual volume and tone controls. 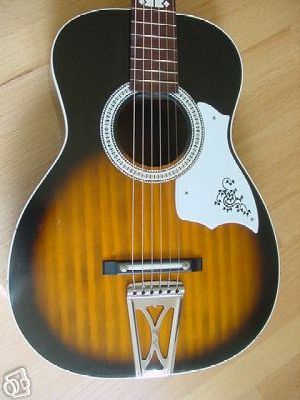 Harmony's line resembled Gretsch and Gibson guitars, but did not have the complicated switching of a Gretsch, nor did the Harmony versions have the quality of Gretsch and Gibson. For the money these were quite nice instrument. 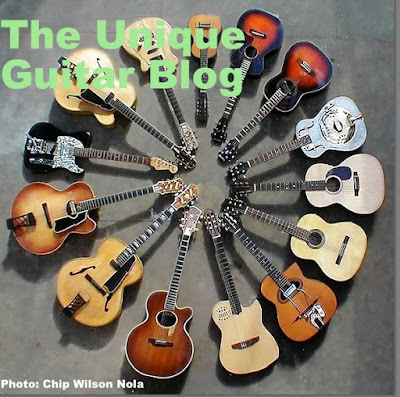 Ironically when Fender was trying to break into the acoustic guitar market, the first guitar line they offered in their catalog was made by Harmony guitars with the Fender brand on the head stock. 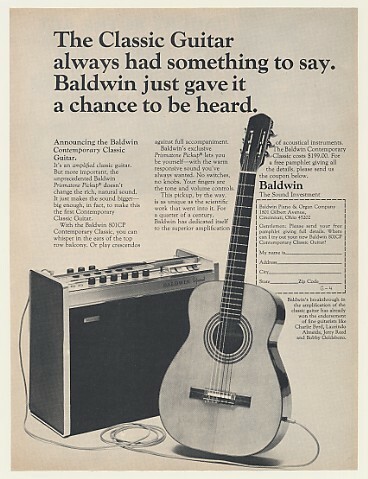 When Baldwin purchased Burns and Gretsch guitars, they did not have a classical model, so they had Harmony manufacture “Baldwin” classical guitars. The funny thing is that Baldwin wanted a classic electric model, and one was designed to fit the bill. 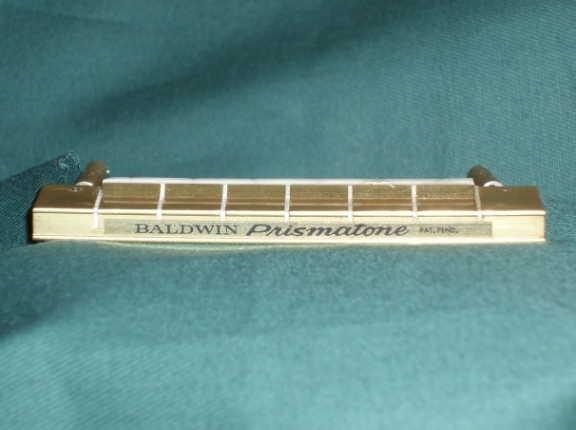 Guitarist Jerry Reed loved it, because it came with a Prismatone Pickup. Reed purchased three of these instruments and took them to a Nashville music store to have a luthier install cutaways on each of them. The Stratotone was my first electric guitar! There's a chance you're eligible for a complimentary Apple iPhone 7. 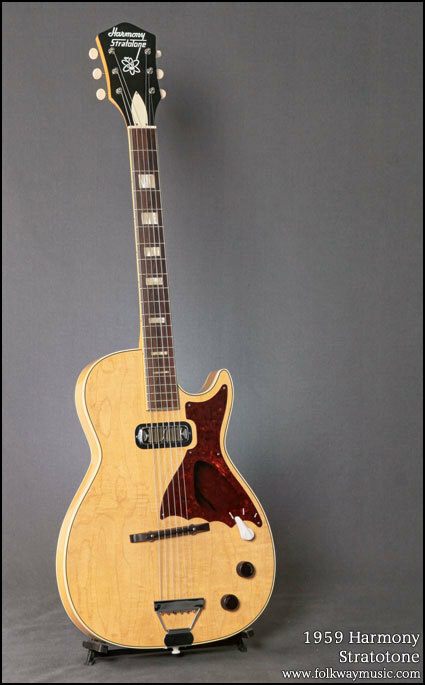 Whats a 1935 vogue archtop worth completely restored to beyond new? 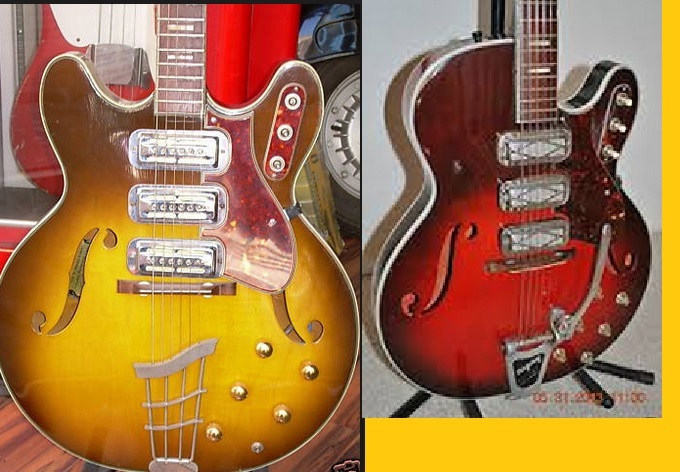 I have a 1967 Harmony Rocket III H59 and a 1963 Silhouette H17. I still enjoy bringing these old boys out and plugging them in.. They've held up well through the years.